Bitbns has launched an exciting feature for cryptocurrency margin traders in India. Earlier, margin traders could only borrow cryptocurrency once and could not take another margin loan before they settled the first loan, even if they were eligible for a higher amount. Bitbns has now removed this limitation which will enable traders to borrow cryptocurrencies multiple times, up to the amount they are eligible for. Users can place multiple borrow orders for the same cryptocurrencies or combine multiple cryptocurrencies on margin. 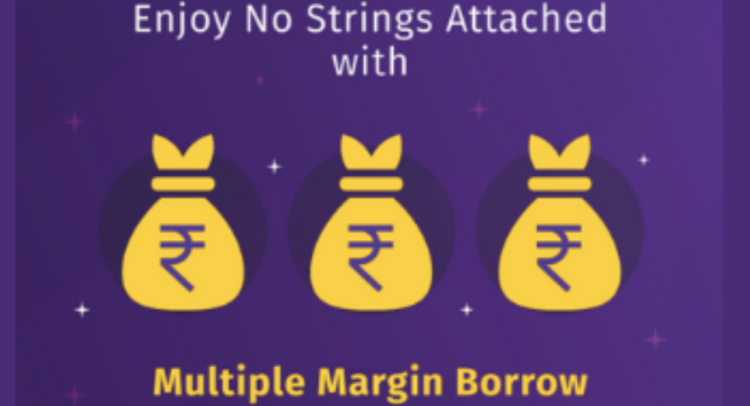 For instance, if users have a borrowable limit of ₹75000, they can choose to borrow one cryptocurrency such as XRP or TRX in parts or whole for the entire limit, or they can combine multiple cryptocurrencies such as XRP, TRX and BTT in parts. 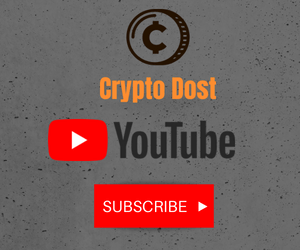 The exchange has been constantly enhancing the margin trading experience for cryptocurrencies in India. In November last year, Bitbns had also introduced new features for margin trading on its platform. Coinbase Pro launches #crypto to #crypto trading in India.